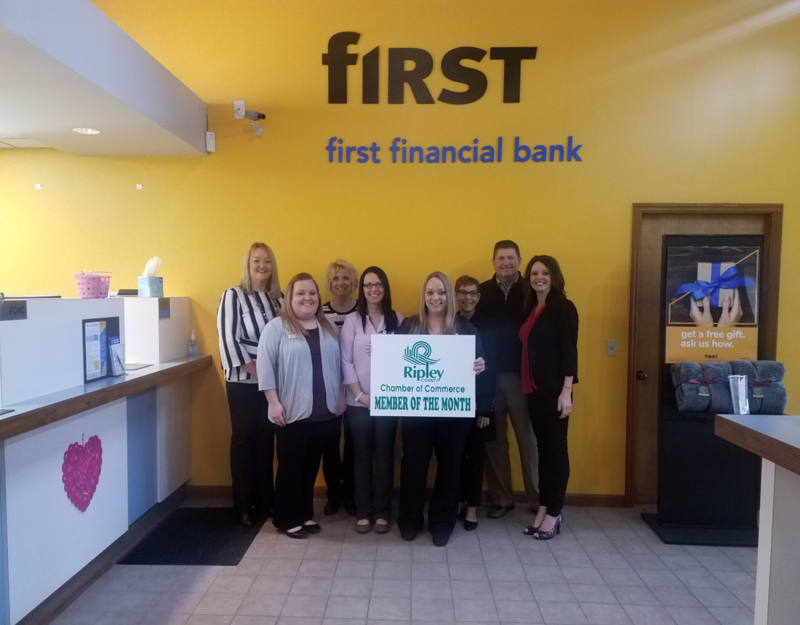 The Chamber is proud to announce that First Financial Bank in Versailles is our February Chamber Member of the Month! For over 150 years, First Financial Bank has been striving to build vibrant neighborhoods and strengthen the communities where they live and work. As a community-centered bank, they have been committed to helping our local areas to take another step on the path to success – for you, your family and the place you call home. 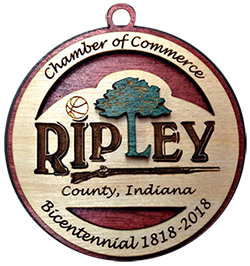 With more than 150 banking centers throughout Ohio, Kentucky, Indiana and Illinois, they combine world-class financial expertise with personal service to build lifelong relationships. First Financial is here to be your trusted banking partner. They are your community bank, not just a bank in your community.